Fetch Eyewear presents two new frames for Fall 2013. The new Fall 2013 frame styles from Fetch Eyewear are inspired by the unique balance of fashion and practicality found in and around Portland, Oregon. The new Fall 2013 frame styles from Fetch Eyewear are inspired by the unique balance of fashion and practicality found in and around Portland, Oregon. Lee and Martin are fashioned of hand polished cellulose acetate in clean flattering shapes. The styles take their color cues from the landscape of the Pacific Northwest ranging from subtle Ether to dramatic Rose Garden. The frames also showcase Fetch’s commitment to animal rescue and adoption as Lee and Martin were each named after a rescued pet available for adoption through the Pixie Project. Martin - This men’s frame has a strong presence with crisp angles and dynamic variegated acetates. Available as a sunglass or an optical frame, the rectangular shape toes the line between modern and classic. 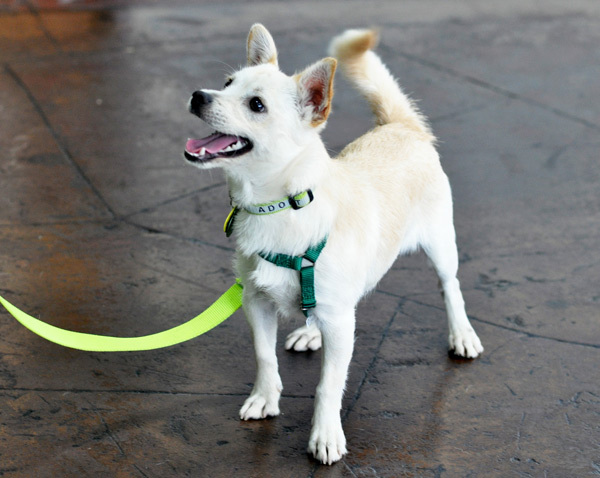 Martin’s namesake is a handsome and spunky terrier mix that was found “running at large” and is now looking for his forever home. The Martin frame is available in hemlock, blue merle and ether. 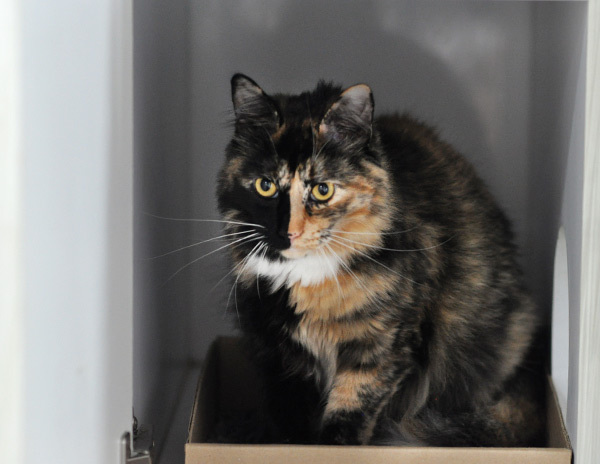 Lee - Named after a beautiful marbled tortoise cat that was surrendered to the Pixie Project when her owner very suddenly lost her home. 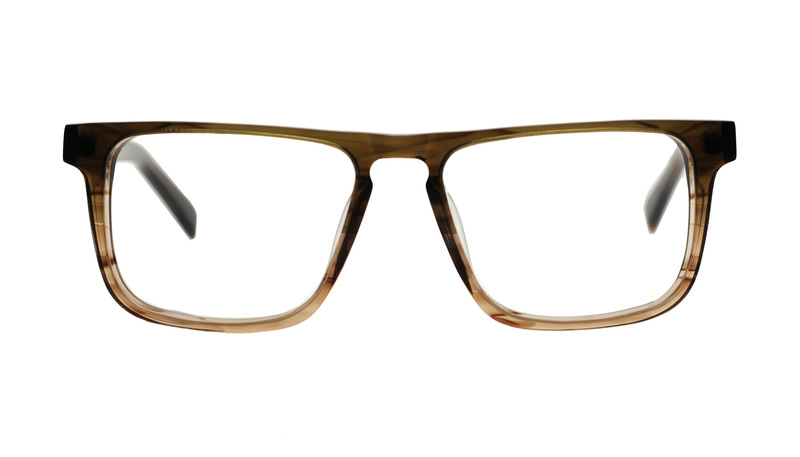 Like its namesake, the Lee frame has an elegant feline silhouette. The striking teardrop shape is balanced with delicately thin acetate edging. The Lee is available as an optical and sunglass frame for women in driftwood, surf and rose garden. Fetch Eyewear (http://www.fetcheyewear.com/) is a small company with a big vision. We believe new glasses should make you look good, feel good and do good. Modern philanthropy is no longer just a check in the mail followed by a tote bag that you never use. Today altruists can effect change by thoughtfully considering the items they bring into their lives and choosing those that give back. Fetch Eyewear has pledged to donate all profits to the Pixie Project to improve animal welfare through rescue, veterinary care and education. We are extremely fortunate to do what we do and sincerely appreciate the support of those who wear our glasses and share our vision.